The outcome of Measure A will dramatically affect City services. Ballots were mailed to voters on May 6, 2013. Ballot must be returned by June 4, 2013. On May 19th the nation's largest retail conference and trade show, RECon, kicks off in Las Vegas, Nevada, and members of Riverside's Office of Economic Development will be there to promote the city's opportunities to prospective retail, restaurant and entertainment tenants. 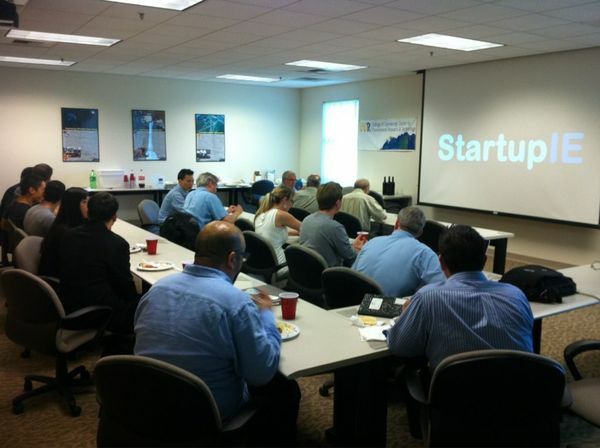 On Thursday, May 23, 2013 StartupIE is hosting a Meetup for entrepreneurs to learn about legal formation options for their new companies. Sean Varner, Varner & Brandt, is the featured speaker and will be discussing the differences between an S Corp, LLC, C Corp and much more in the overwhelming legal world that small businesses owners have to face. 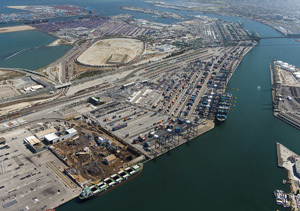 In an effort to provide local businesses with an up-close and personal look at how port operations can make or break their importing or exporting endeavors, the Riverside County Office of Foreign Trade hosted a tour of the Ports of Los Angeles and Long Beach.